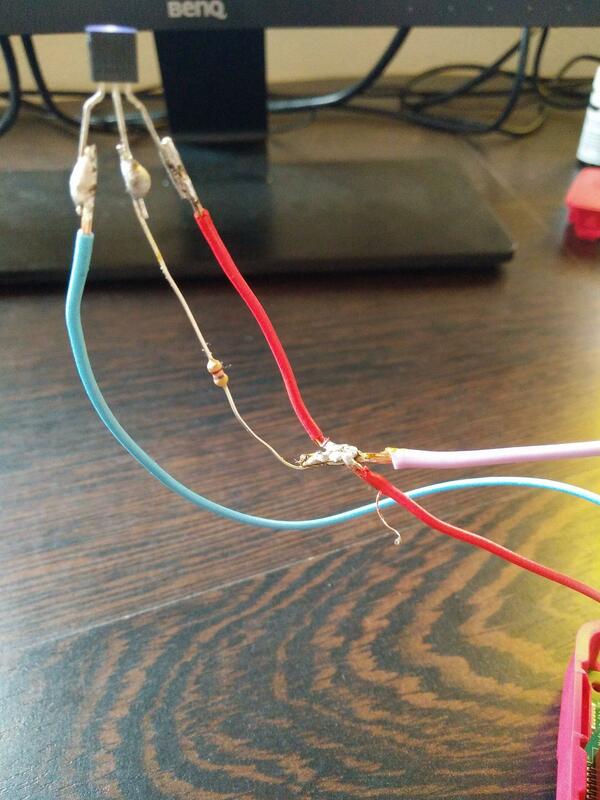 I am having trouble getting to run my temperature sensor. If I execute the following script to check if the PIN 7 gives me an output, it returns 1 (as it ought to). Could it be a hardware, or a software error? I also changed up all the files as you see it in various tutorials (see comments) but still it doesn't show up in the w1/devices folder. Please help me, I have no idea what I could have done wrong. If you need further information feel free to ask. 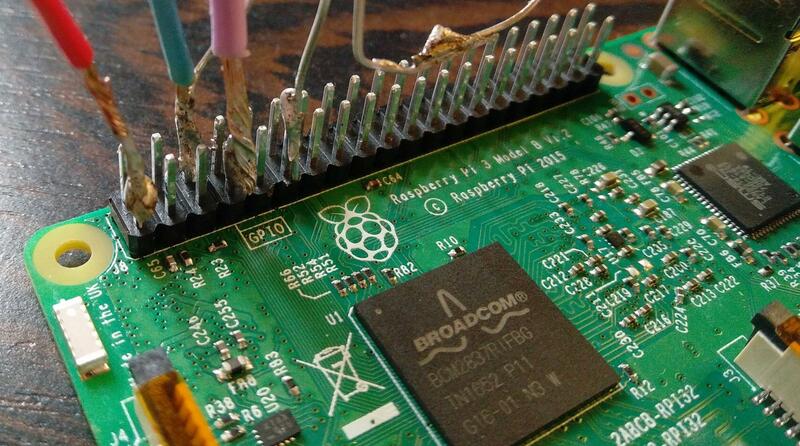 Browse other questions tagged raspbian gpio raspbian-jessie ds18b20 or ask your own question.